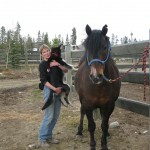 Things to do in the Yukon – Come away with us! Things to do in the Yukon? We can help. Our Yukon transportation service, for the individual traveler or any group size, delivers professional, safe and comfortable shuttles transfers, airport service and day activities. We take pride in extraordinary customer service and on-time attitude. With extensive knowledge in Yukon history, local culture, wildlife and fauna, we will make your drive an informative start of your adventure or a memorable finish to the excursion. From sightseeing in Whitehorse to flying over the back country, from wildlife viewing to relaxing in mineral hot springs. 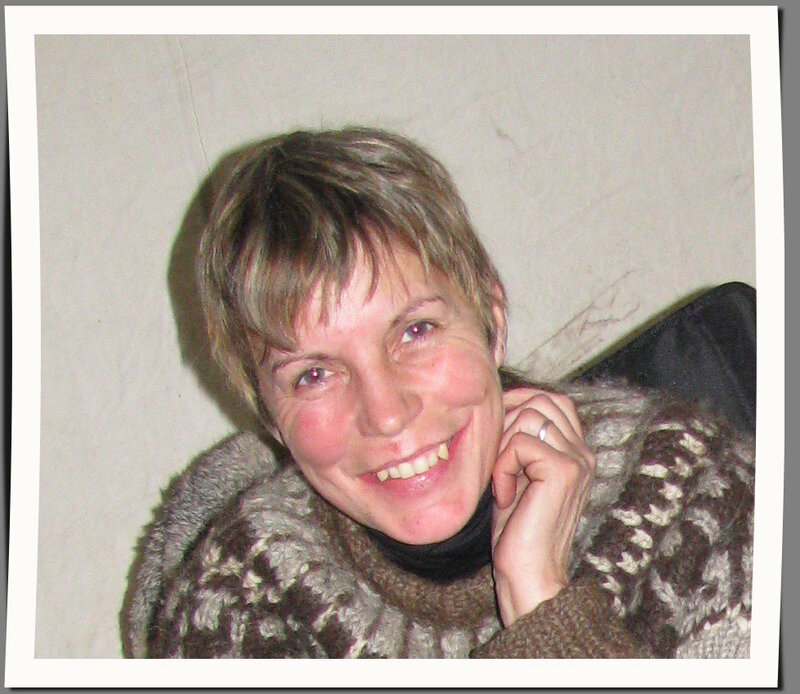 Our long time guiding experience will guarantee safety, excitement and information on all day activities and day trips. 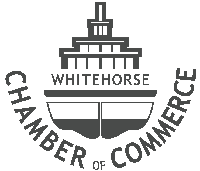 Book a fine day activity around Whitehorse. 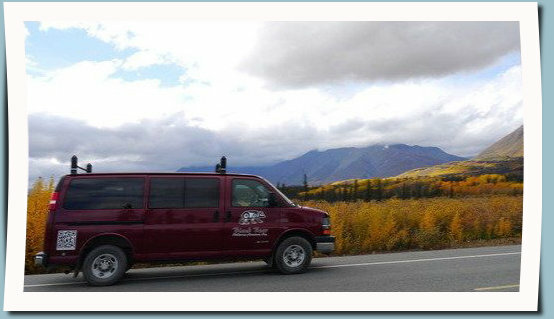 Or join us on a full day excursion to famous Kluane National Park or to the smallest dessert at Carcross in Canada. See the most amazing ancient Emerald Lake. 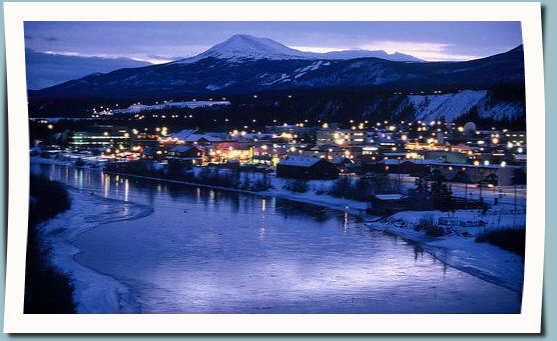 Things to do in the Yukon? We can help! Home away from home! 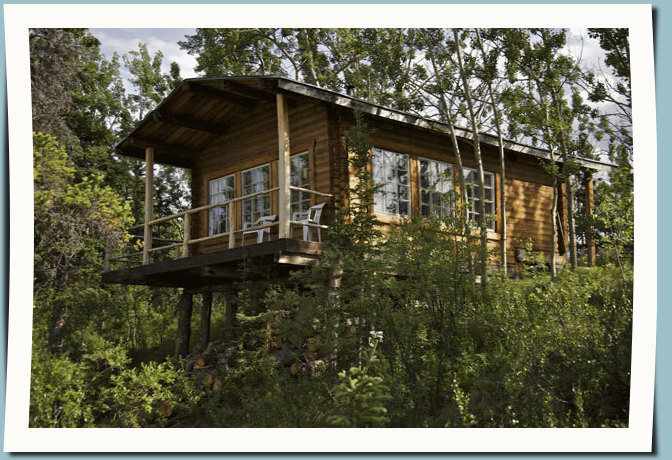 Our wilderness cabins are all log style and traditionally built inspiring a back to nature approach. From simple cabin to bigger cottage your are always set in a most refreshing back country locations which instils peace and relaxation. Open your soul to the invigorating stimuli of nature and wilderness surrounding you. Visit world famous Kluane National Park and experience a last wild place. Majestic mountain ranges, deep valleys and rivers that run “God-knows-where” invite you to this UNESCO world heritage site. Wildlife, arctic flowers, pristine rivers and vast glaciers await you. Teke a trip into nature’ best setting. offers 20% off your Full Day Excursion between May 17th and June 17th, 2018! Why would you want to book with us? We live a traditional lifestyle, trapped, hunted, canoed and hiked, chop our own wood, bring in our own water, raised horses and dogs ourselves. We respect our wildlife and continue to protect the land. As a dedicated supporter and sponsor of the Yukon Quest we feel a strong bond not only with the mushing community, but with sled dog race organizations such as the Yukon Quest. We also have been in the tourism industry since 1993, servicing an endless number of visitors to see and feel and hopefully love this place just as we do. We think this makes us prime ambassadors for this amazing place. fun Day Trips and exciting Wilderness Tours. a monthly Special Feature you get to know the Yukon in a more intimate way. 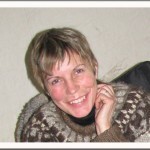 is based on extensive experience in the Tourism Industry. Born and raised in Germany I was searching the land and seas for a purpose to be. I traveled through Europe, sailed the Mediterranean Sea and trekked up the Himalaya. I crossed desserts in the Middle East and journeyed to the Chinese Continent, but I never find my “Promised Land” until I discovered Canada. I arrived. The search was over. Immigration in 1993 and never regretted it ever since. 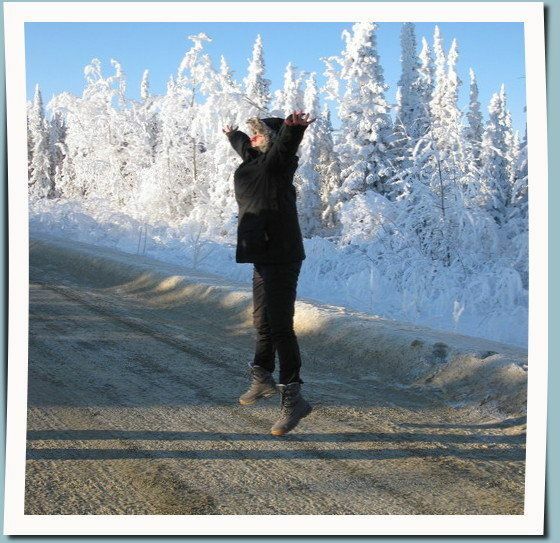 Read up in more detailed about Elisabeth click here ..
To show and share interpretation of all that makes the Yukon so special. 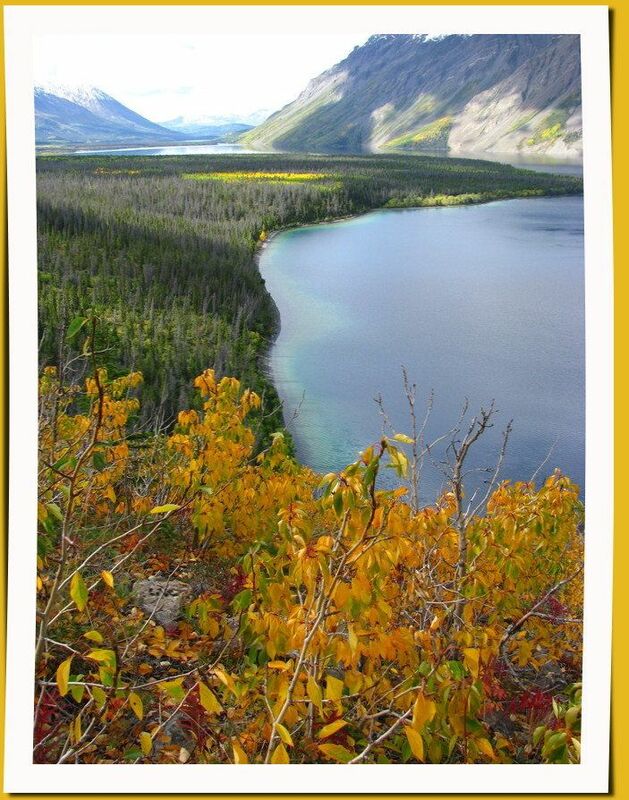 Enable guests from all over the world to visit the Yukon and leave with a full sense of the True North. Provide utmost satisfaction of each client, while maintaining a healthy balance between tourism and environmental sensitivity.